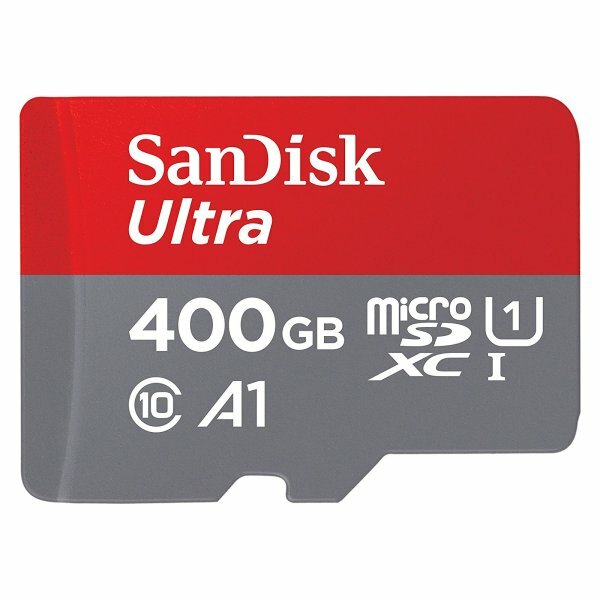 The SanDisk 400GB micro SDXC card is perfect to add extra memory to your favourite portable music player. Transfer your music from the card to your PC at a no-wait rate of up to 100MB/s. Built to perform in extreme conditions, SanDisk Ultra microSDHC and microSDXC cards are water proof, temperature proof, shock proof, X-ray proof and magnet proof. The SanDisk Ultra card is rated Class 10 for Full HD video and comes with a SD adapter and a ten-year warranty. This memory card comes with a convenient SD card adapter, so you can transfer files onto your computer with ease. The adapter also allows you to use any device with an SD card slot to capture and access data. Save 5% off Final IEMs! FiiO have now given us the most cost-effective portable music player! Mastering quality lossless playback at an affordable rate. They have taken the M3 and updated everything. Introducing standby mode, updated body,clock/date display,higher memory and supporting most file types and much more.Competition ends April 30th! Have you seen a great product we should be stocking? Suggest it and we'll give you a £50 Gift Voucher!